A familiar face thanks to a pre-season friendly earlier this summer, which saw CCFC triumph 3-1 after a nip and tuck game. 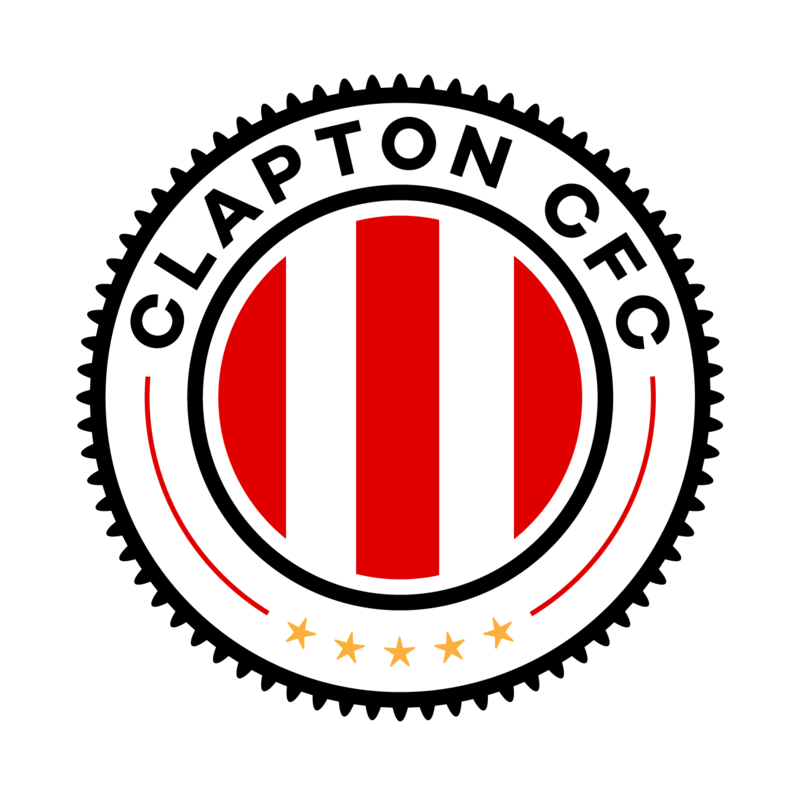 The club was formed in 2015 by friends who are from the Cricklewood and Kilburn areas, hence the club name. The Gorillas finished seventh last season, but won the Arsenal Charity Shield competition at the Emirates in May and have recruited well for a tilt at promotion challenge. 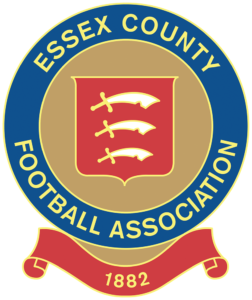 Colours: Home: Red/Black shirts, white shorts, black socks Away: Navy blue shirts, black shorts, white socks.